Expedited freight operations can be stressful! You have a deadline and you've been up all night with the wheels turning continuously. Things seem to be going well, but over time, you discover you and your co-driver are incompatible. This can be a difficult situation. As a result, everyone in the supply chain suffers greatly from the complications and delays. The key to maximizing your income is to locate a compatible co-driver. Not a dating site, rather a business productivity tool. 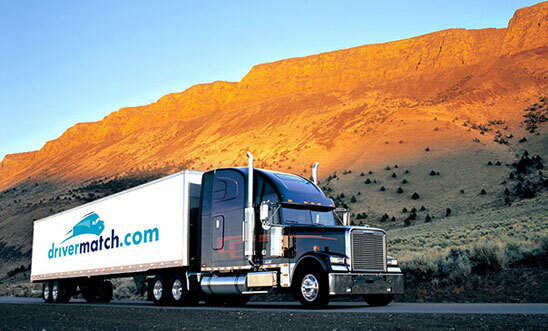 With access to thousands of members, drivermatch can assist you in locating a suitable co-driver. Our site is fast and easy to use. It only takes a few minutes to get started. Don't wait any longer. Get started now! Copyright ©2018 DriverMatch.com. All Rights Reserved.